Past times of dealing with piles of documents and doing everything manually are long behind us. 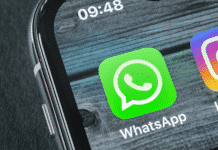 In today’s digital business environment companies are more and more counting on mobile apps to boost productivity and do the heavy lifting for them. A growing number of people are using mobile devices to process digital records since they always appear to get their smartphone and tablet on them all the time. But, having many different file formats means requiring a lot of different programs to open these documents. No matter if you are a high-level CEO or work as a clerk, document management is something you deal with on a daily basis. Handling forms, applications and going in-and-out the office is a common occurrence these days. Nowadays, PDF files are the most commonly used because they are easy to view and share. 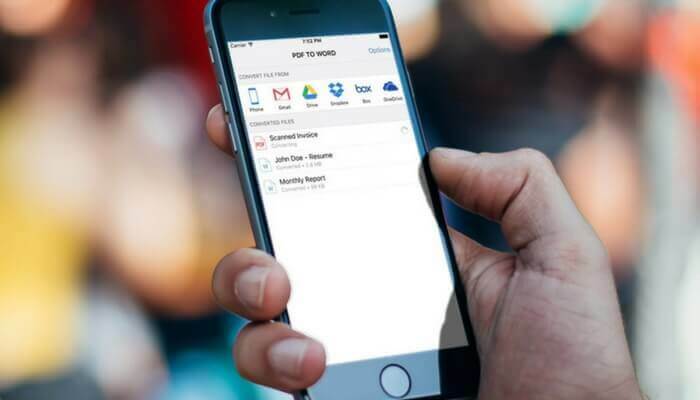 Also, there are many desktop or web based software solutions software that allow you to easily manipulate PDF documents, but what about when you are away from the office and only have your iPhone at disposal? One thing that can help you to get things done is the PDF to Word iOS app developed by Cometdocs. Imagine you went out to grab a cup of coffee and received and urgent mail containing a PDF document that requires to be altered and forwarded ASAP. 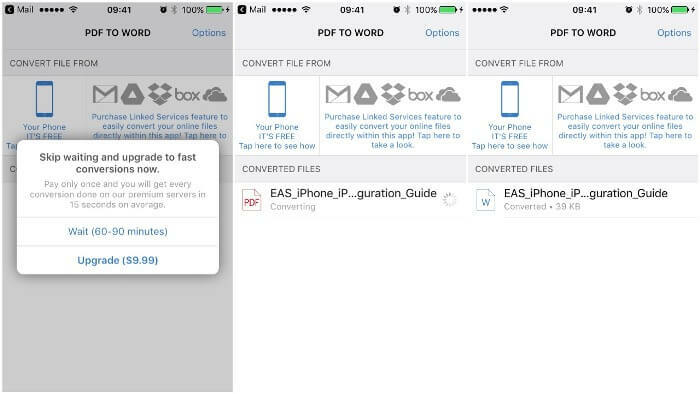 PDF to Word enables you to transfer the PDF to editable Microsoft Word file and make the needed adjustments using Microsoft Word for iOS before sending them back. Just type “Cometdocs” in the search bar and the first result should be the PDF to Word converter app. 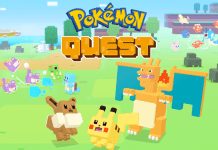 You will have to wait some time (60-90 minutes) if you choose to use the FREE version. If you need to get the things done faster you can use the fast conversion UPGRADE option ($9.99) to get the file in a matter of minutes. Upon completion of the converting process you can open the document in Microsoft Word or any other app that opens and views Word files and continue editing it. In addition to that, you can rename the converted file. And that’s all it takes, 4 easy steps and your file is converted, edited and ready to go. PDF to Word is a good choice to deal with your day-to-day, outside the office document management. 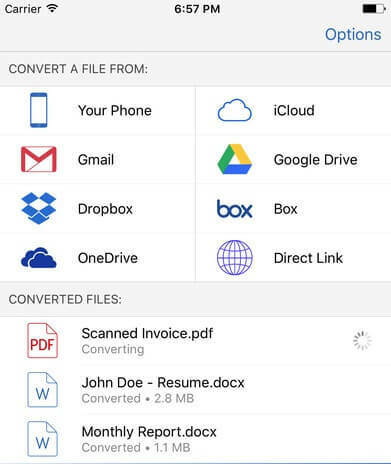 Being able to convert and edit documents on the move is a huge plus nowadays and the app allows you to stay productive and on top of things wherever you are.